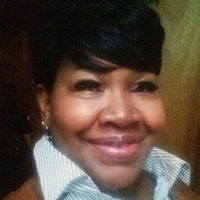 Crystal Brown is the founder of the non-profit Two Dollars Can Change a Life. Crystal’s motto is that sometimes all it takes is two dollars to put a smile on someone’s face. Crystal spends her time seeking out opportunities for kindness, and she seems to find them at every turn. 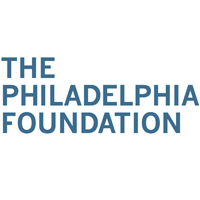 Philadelphia is known as the City of Brotherly Love and that nickname is backed up by the countless people doing good in and around the city. This week on BetterWorldians Radio, we’re talking about three diverse non-profits that are committed to improving the lives of those in need in the Philadelphia area. Our guests this week are Betsy Anderson from The Philadelphia Foundation, Crystal Brown, the founder of Two Dollars Can Change a Life, and Jacqueline Patterson from Northern Children’s Services. All three guests will talk about the great work their non-profits are doing to help those in need in the Philadelphia area.